Greater Kolkata College of Engineering and Management is a prestigious institution in Kolkata, West Bengal and is engaged in providing top rated education in the fields of engineering and management. It was established in 2008 by JIS Group and today is a flourishing institute with as many as 685 students, male and female, on its rolls. The college aims to impart quality technical education, with a blend of theoretical study along with practical training, to make sure that the students become top professionals for the future and cater to the diverse needs of the corporate world. For fulfilling this purpose, Greater Kolkata College of Engineering and Management has recruited expert and highly qualified staff members to bring the best education at the doorstep of the students. This attracts a large number of students not only from the state of West Bengal and the surrounding states, but all over the country. Additionally, the college is centrally located and boasts of a sprawling campus spread over an area of 10.5 acres, and provides the best of amenities to give the best learning environment to the students. Moreover, Greater Kolkata College of Engineering & Management fee structure is such that quality education becomes affordable for all. Greater Kolkata College of Engineering and Management has been approved by AICTE, New Delhi and has the affiliation of West Bengal University of Technology, Kolkata. 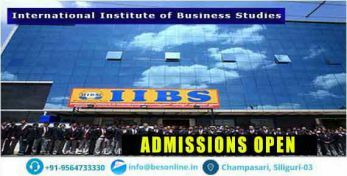 A wide variety of courses are available for the students of the institute, which are five in number and have an approved intake of 360 students in all. 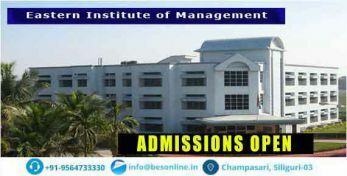 Qus: How do I get an admission in Greater Kolkata College of Engineering and Management ? 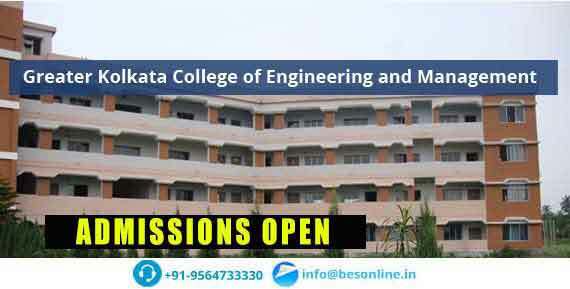 Ans: If you are looking for direct admission Greater Kolkata College of Engineering and Management , Bright Educational Service is the right place for you which have India's top most direct admission consultants and where we give 100% assurance of admissions in India as well as admissions abroad. Qus: Which are the entrance exams accepted by Greater Kolkata College of Engineering and Management ? Ans: Greater Kolkata College of Engineering and Management , 24 Paragana, Baruipur, will accept the entrance exam scores of WBJEE for admission. 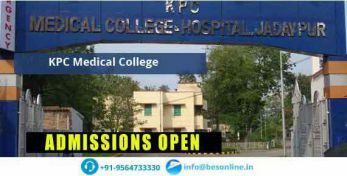 Qus: Does the Greater Kolkata College of Engineering and Management college have hostel facility? Ans: Yes, Greater Kolkata College of Engineering and Management has separate hostel facility for both boys and girls. It is situated in inside a campus. Qus: What are the infrastructural facilities provided by Greater Kolkata College of Engineering and Management ?